Attention dental patients: brushing twice daily may help reduce your risk of heart disease. Scientists, dentists, and cardiologists have known for many years that there is a link between inflammation in the mouth (gum disease) and heart problems, However, a recent study evaluated oral health habits and heart disease risk. Science Daily reported on the study which was published in the British Medical Journal. The Scottish survey is one of many that validates the link between oral health and overall stamina. Simply put: you aren’t healthy unless your gums and teeth are healthy. 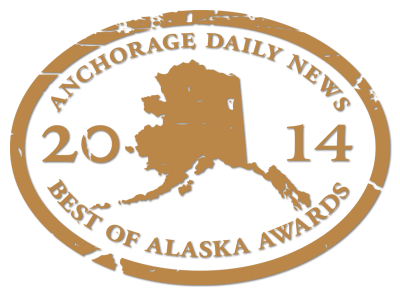 The phone number for Alaska Premier Dental Group is 907-337-0404. If you have concerns about your oral health, we invite you to schedule an examination today. Perhaps your teeth and gums are healthy but you wish your smile was more attractive. We can help you there also with a smile transformation. Porcelain veneers, crowns, inlays/onlays, and orthodontia are all available to solve any cosmetic problems you wish to have repaired. If you have a small child who has not yet visited a dentist, it is critical to schedule an exam today. Our professional and caring staff will help keep your child’s smile beautiful for life. Or call us at 907-337-0404 for more information.